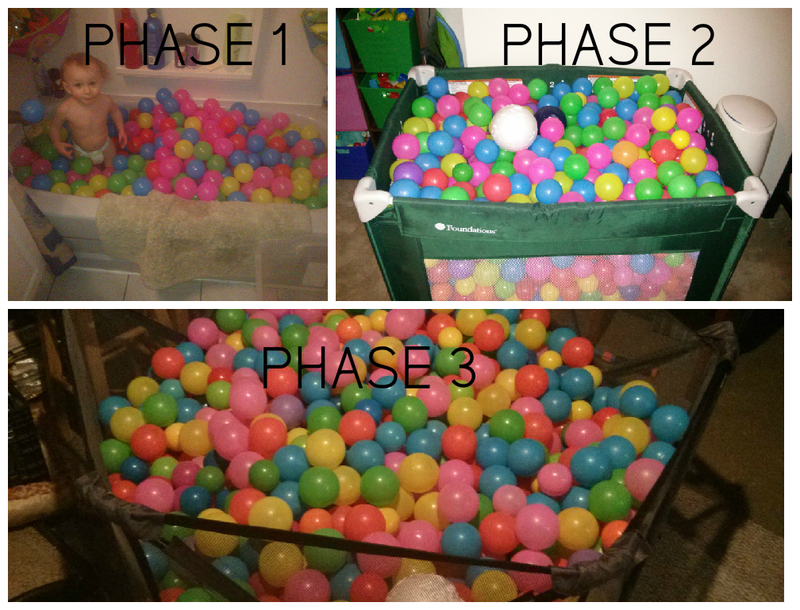 The volume of phase 3 is about 26 cubic feet (26 inches high, each side is 26 inches). I believe the old pit was about 12 or 14 cubic feet. Great improvement.